One side is the lovely beautiful Leesa mattress and on the other side is the smart handsome Helix mattress. If you’re considering an all foam mattress that you can purchase online, comes easily in a box, than you’re probably comparing the both mattresses. 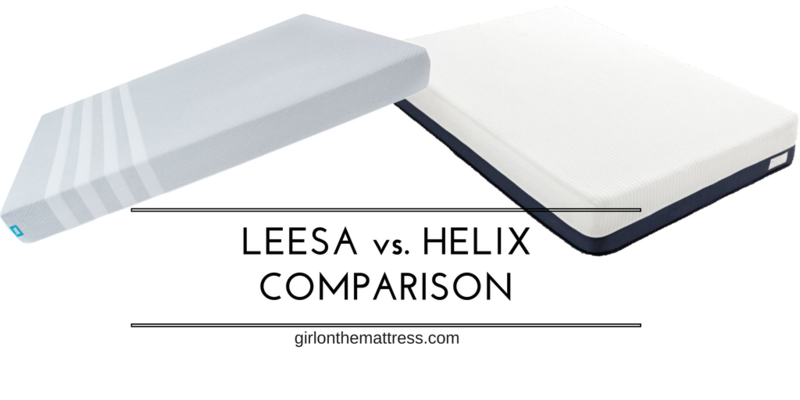 I’ve created this Leesa vs Helix mattress comparison page so you can decide for yourself which mattress to go for. If you’d like to read my full detailed reviews, here’s Helix, and this one is for the Leesa mattress. 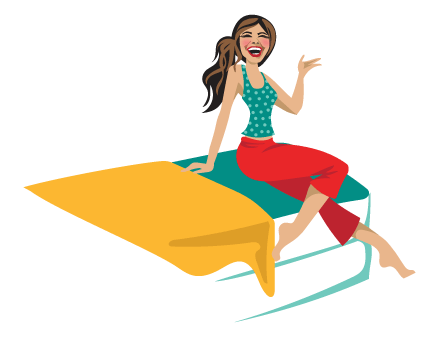 Also don’t forget, Leesa offers a $100 off with this link and Helix offers $50 off with my coupon code MattressGirl. Leesa cover: It’s made with a 4-bar design from a poly-lycra blend. Cut from a single sheet of fabric with a clean, crisp construction. Leesa’s cover is the best part of the mattress, it’s beautiful and elegant. Helix cover: It comes with a 100% polyester cover. The upper half portion is all white with checkered, quilted patterns all around. This is thin and breathable so when you lie down, you get almost direct contact with the foam and microcoils. The bottom half of the layer is a durable fabric and prevents wear and tear. 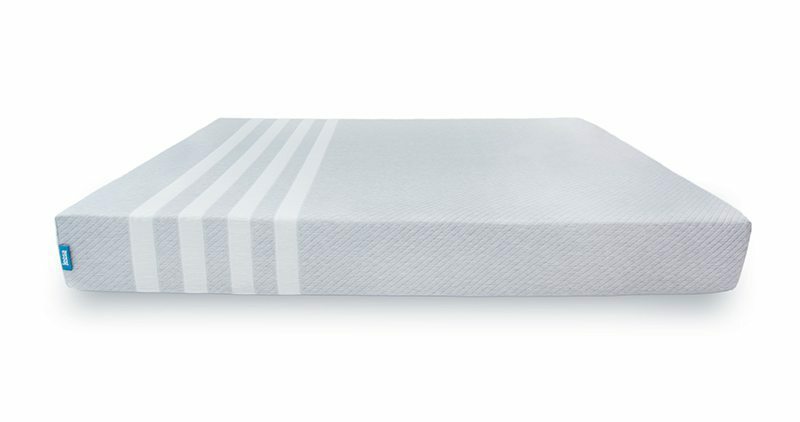 Leesa mattress is made with 3 layers of foam total 10” thick. Top layer is a 2-inch proprietary Avena foam, a type of latex that feels and works like latex foam except it’s a bit more durable. 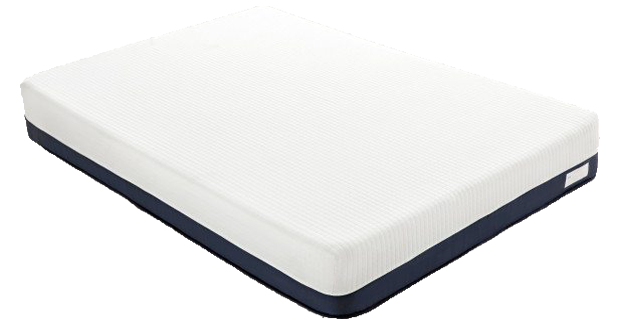 Middle layer is 2-inch memory foam for support and contouring. Bottom layer is 6-inch thick support foam. Since the Helix mattress is fully customizable, the arrangement of the layers can vary from person to person. Generally, it’s a 10-inch mattress composed of at least 5 layers of foam. Top layer is made from 2-inches of Dunlop latex; second layer is 1.5 inches of microcoils; third layer is 2-inches of polyfoam and fourth layer 4.5-inches high-density support foam. The Leesa mattress provides only medium level of firmness, which is around most people’s comfort level. If you prefer soft or firm, you wouldn’t like it. Helix mattress firmness varies depending on the type of specifications you place. You can choose it very soft, medium or very firm. Fully customizable! You can even customize right side vs left side of the mattress which is called couples split customization. The Leesa is more neutral when it comes to firmness but it does offer a good amount of body support. Lying down on the Leesa means less of that envelope feeling and more of that buoyant feeling instead. The foam layers create a cooling effect while contouring to your body once you’ve settled in. Both Helix and Leesa offer good amount of support, but since the Helix is fully customizable, the support will vary as well depending on your preference. Because of the microcoils they used in Helix, expect to use it for longer years and it would carry more weight. Hardly any motion transfer at all. Similar to my experience with the Helix. Helix mattress offers very minimal motion transfer depending on your stated preference. Leesa returns: Company offers 100-day risk free trial period. You can return the product within 100 days if you’re not happy with it. Helix returns: Offers 100-day trial period like the Leesa. This risk free trial lets you return the product within 100 days in case you’re not happy. Leesa warranty: Offers 10-year warranty period. Helix warranty: Same with Leesa, you get a 10-year warranty. Free shipping is offered for those in the United States. It takes 3-5 days to arrive to your door. Leesa returns: are free with full refund. Leesa will pick up from your home and donate the mattress to charity or their recycling partners. However, there is $100 charge for returns if you live in Alaska or Hawaii. Helix returns: they pick it up and arrange for it to be donated to charity or forwarded to a recycling partner. Full refund within 100 days of the trial period. Returns: Accepted within trial period, company picks up, donates or disposes Accepted within trial period, company picks up, donates or disposes.